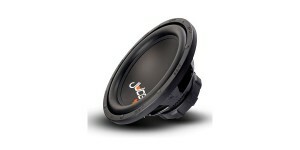 With 1000 watts of peak power handling, the JBL CS Series CS1214 subwoofer outperforms anything you may have heard before. 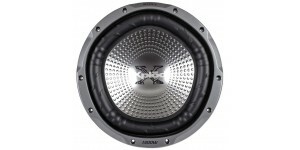 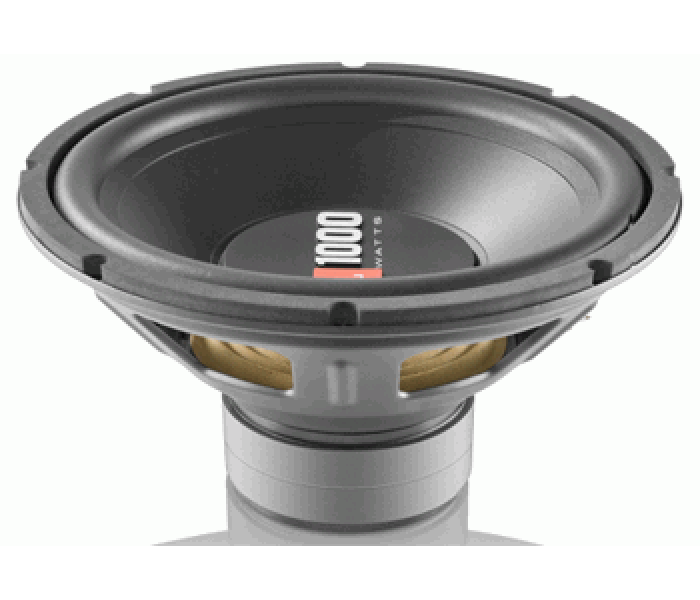 Its polypropylene woofer cone is light as a feather, ensuring maximum efficiency and performance. 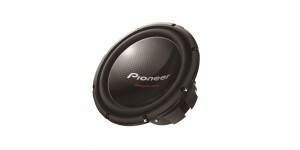 A progressive spider provides exceptional control, reducing distortion at even the highest output levels. 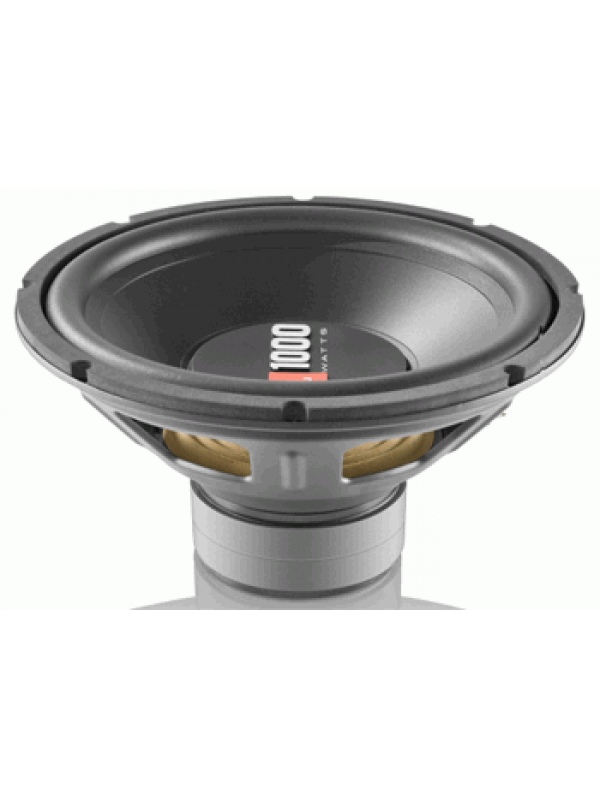 JBL engineers designed the CS1214 subwoofer to produce impressive, muscular bass from an amplifier capable of delivering up to 1000 watts of power.